The Ultimate Gift Ideas Perfect for Anyone - ProudMummy.com the Web's Community for Mums. It’s the season of giving and there is always that one person who you just don’t know what to get. They either seem to have ‘everything’, or gift options just seem out of their character. Well, lucky for you, we’re about to solve all your gift-giving problems. Here is a list of alternative gift ideas that will last much longer than just the holidays and may even have life-changing effects for your loved one. Instead of just giving a gift, invest in their life and instead of cluttering up their home with more ‘stuff’ why not give them an experience and memories that will last forever. There are so many exciting places and activities to explore. Giving your loved one an opportunity to do this could be one of the best gifts they’ve ever received. Take them ice-skating or sign up for cooking, dance, art or pottery classes. Give them tickets to a concert or sporting event. A spa day, movie voucher, restaurant voucher or opportunity to tick off an item on their ‘bucket list’ are all a lot more exciting than a pair of socks under the tree. Taking the burden of everyday chores off someone’s shoulders can mean more than you’ll ever know. Why not get your loved one a voucher for a gardening service, assisting to redecorate a room or a ‘homemade voucher’ they can redeem for cleaning out the garage. Many hands make for light work so spend some time helping your loved ones with routine chores that may feel a little burdensome to them. Start a Registered Savings Plan or contribute to a savings account and help your loved ones save for education, or perhaps something else. Ask your bank for the best options to set this up and get other family members to join you in contributing towards getting the fund started. Why not purchase a year’s club membership at the local golf club, tennis club, gym or art museum. This is something that they can enjoy all year round and reap many benefits from having. A magazine subscription is also a gift that lasts all year long. Make a home-made voucher or put their special membership card into a pretty envelope and wrap it with ribbon. Alternatively, place the envelope in a big box full of wrapping as a fun surprise for them to search through in order to find the real gift inside. No matter what you choose to do, find the best option to fit your budget or get other family members and friends to pitch in for a combined gift. 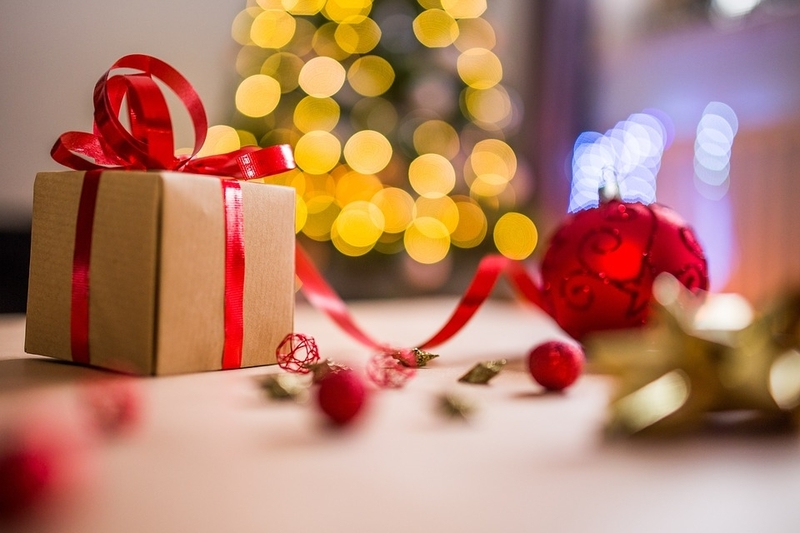 It may be easy to walk into a store and purchase a gift, but a creative alternative extends your thoughtfulness and will keep giving all year long. Tell us what you plan to give as an alternative gift this year?